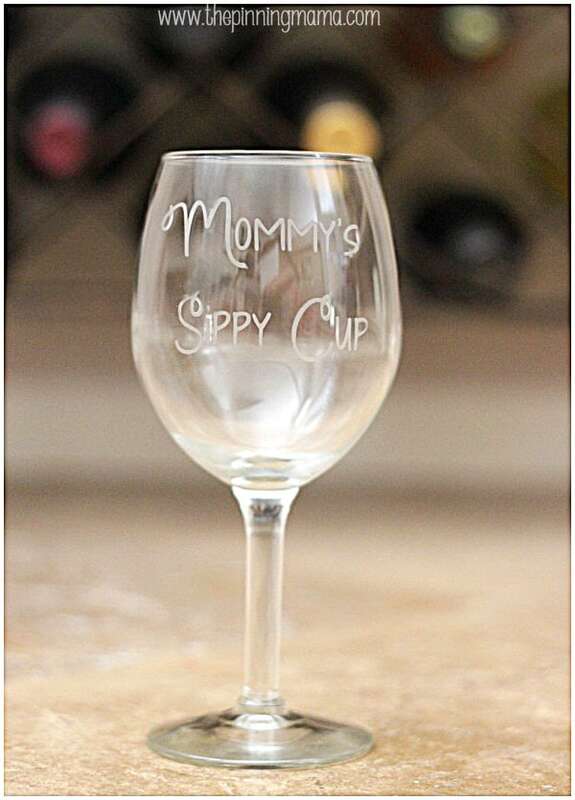 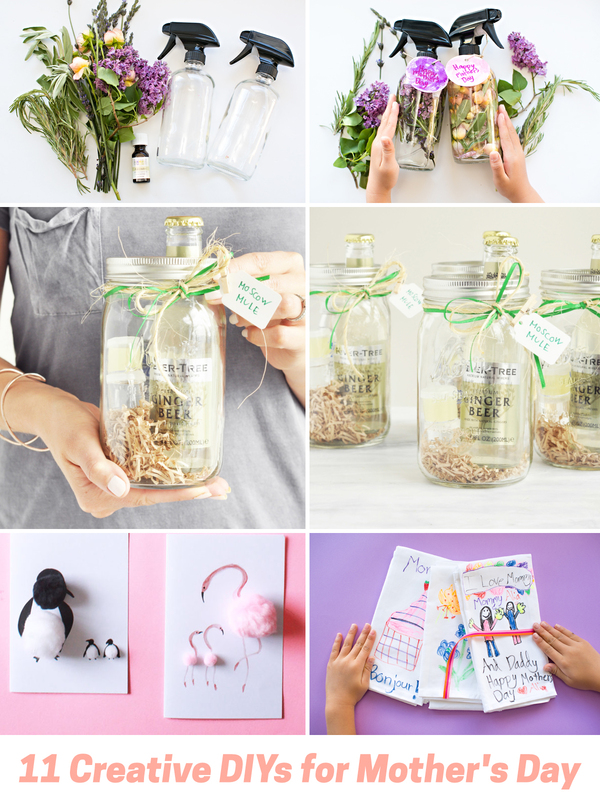 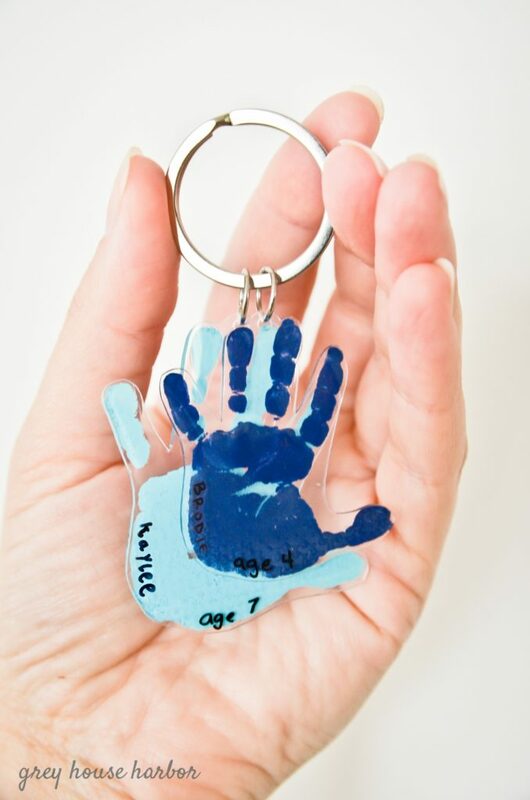 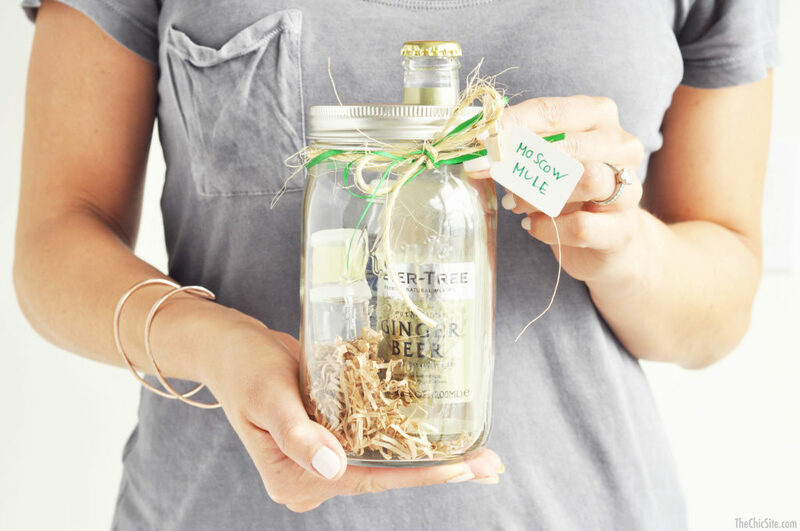 To catch up I explored the web for some creative DIY Mom gifts and I found some great stuff. 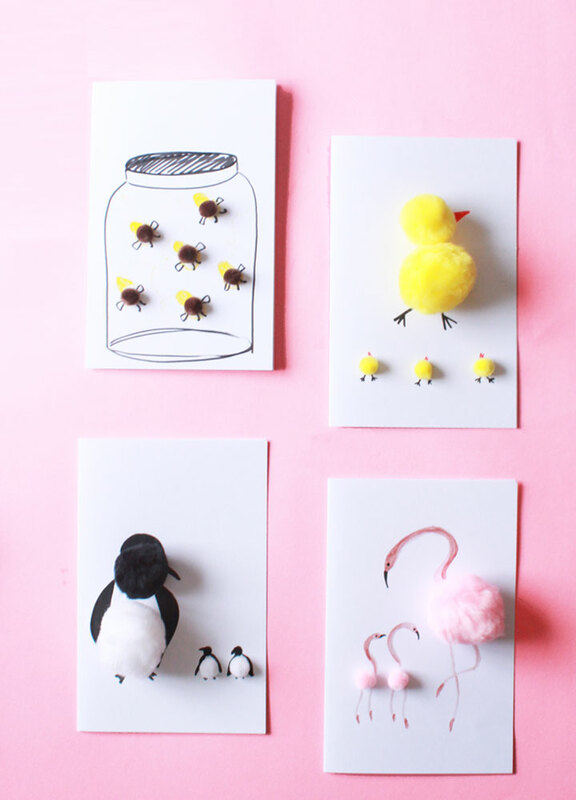 This collection has DIY’s that kids and adults can make. 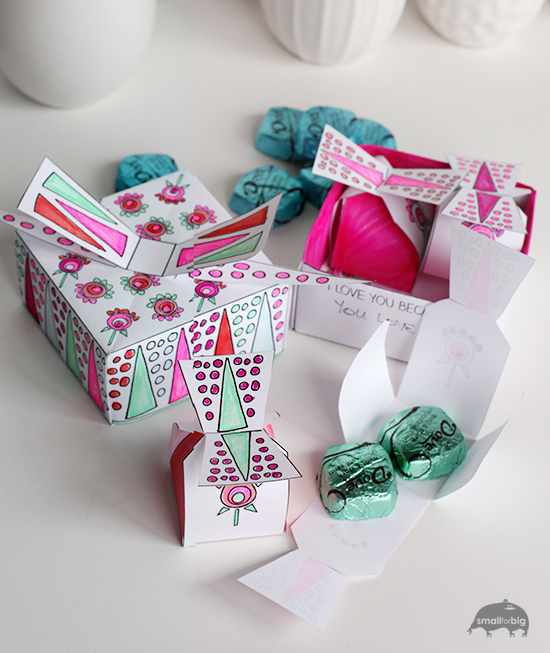 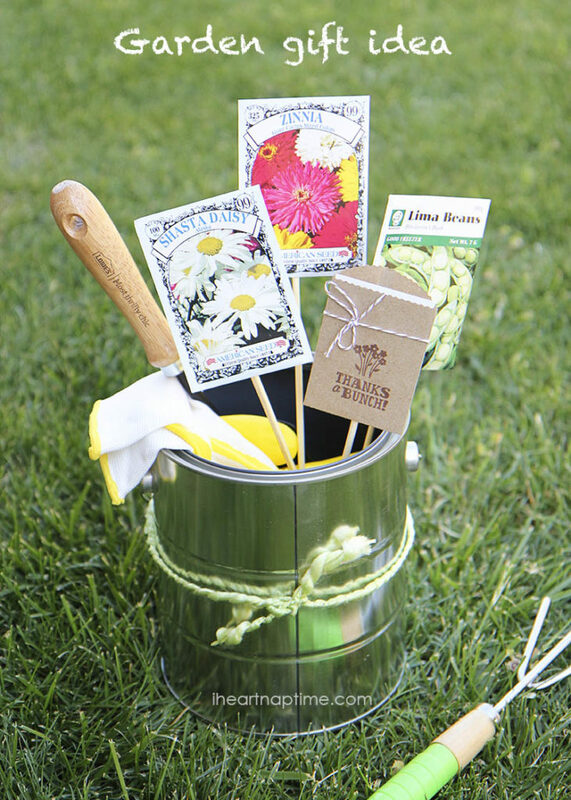 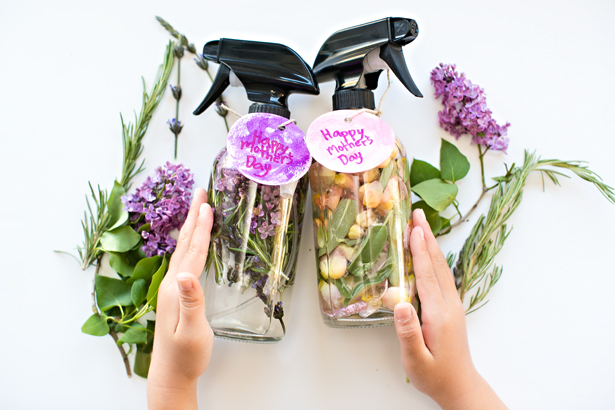 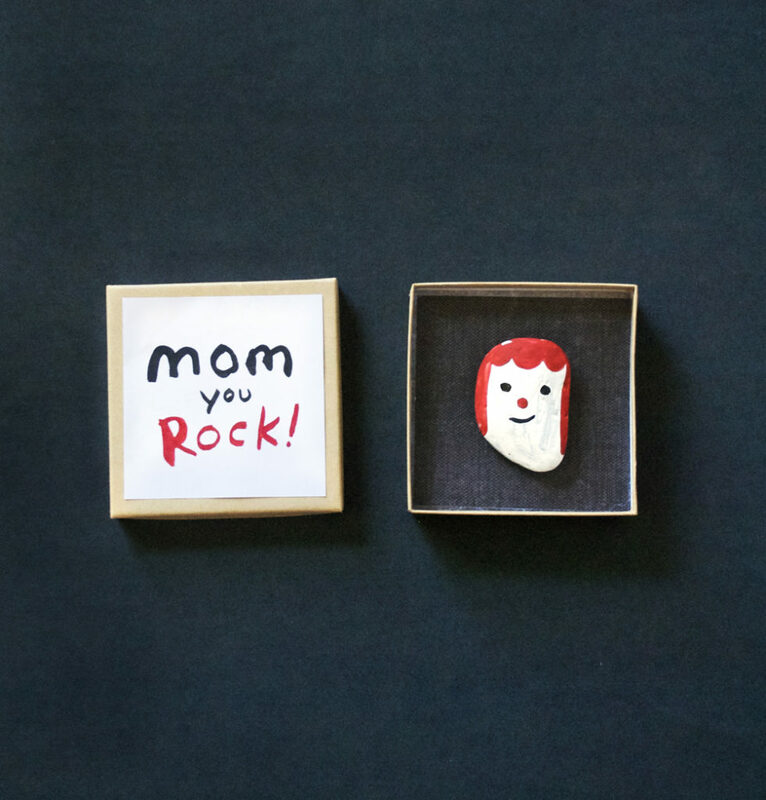 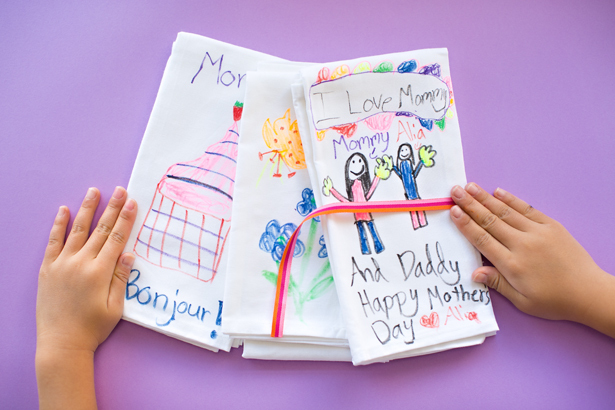 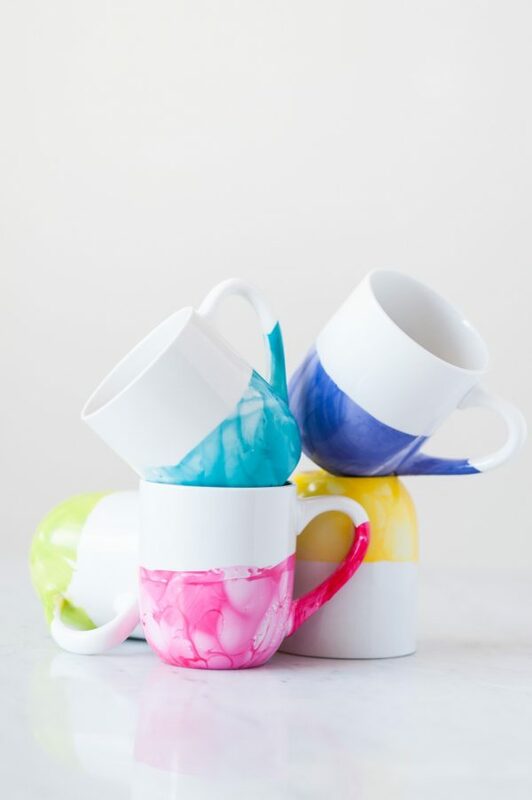 Check out the list below to see my 11 Creative DIYs for Mother’s Day list.